MOSCOW, July 22. /TASS/. A research fellow of the Central Research Institute for Machine-building, or TSNIIMASH, a head institution of Russia’s state space corporation Roscosmos, has been detained on high treason charges, Yevregy Yenikeyev of the Public Monitoring Commission told TASS on Sunday. "TSNIIMASH employee Viktor Kurdryavtsev was arrested, indeed," Roscosmos spokesman Vladimir Ustimenko confirmed to TASS, providing no further details. TSNIIMASH was unavailable for comment. Moscow’ Lefortovo district court, which considers high treason cases, neither confirmed nor refuted this information saying it is a classified case. The Kommersant daily reported earlier that a team of investigators from the Federal Security Service (FSB) had conducted searches at TSNIIMASH employees’ offices and the office of Dmitry Paison, director of Roscosmos’ research and analysis center as part of investigation of a criminal high treason case. About ten space sector specialists are suspected of working for Western intelligence services. According to FSB, Western intelligence services gained access to Russian classified hypersonic projects, the newspaper said. 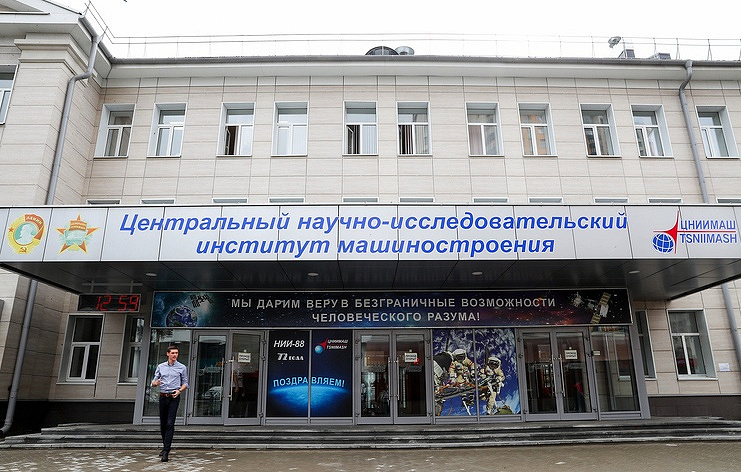 Roscosmos’ press service said the corporation’s CEO, Dmitry Rogozin, was informed about this case and ordered to offer all possible assistance to the investigators. Roscosmos’ spokesman Vladimir Ustimenko told TASS on Saturday Paison, who is currently on a leave, has filed a letter of resignation.